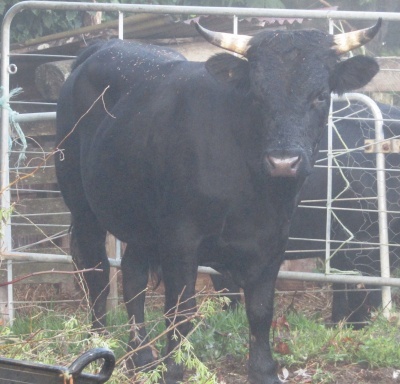 We now have an online form to advertise cattle for sale. 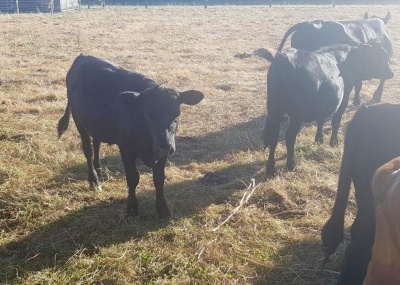 Just a reminder to everyone that all animals sold must be compliant with Bio Security, NAIT Registered and the rules of the sale and transfer of Dexter cattle as per Dexter Society Regulations. The form is available under the Members Area once you have logged in (Stock Advertising Form). 7784 DoubleTrouble Andromeda. DOB 13 April 2018. 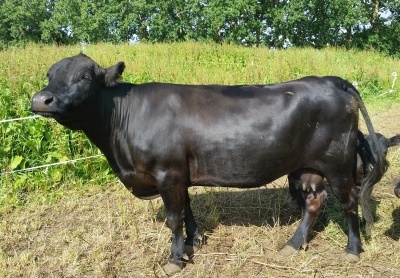 Sire 6106 Cherry Oak Ike Dam 1465 Dunloe Arabella. Black. Two dehorned black cows RWB Eske Cornelsun red polled. Quiet cattle. Whangarei area. Lovely quiet bull. 4 months old. By Rakaunui Kahurangi out of Thistle Down Hebe. Well-muscled soft coated boy. BD2 positive. This line of 7x yearling heifers have been with the bull since November, so expected to be in-calf. They are well grown, even in size and with good conformation. 6x black. 1x red. All dehorned as calves. Bull is tested chondrodysplasia neg. Photo is of some of the group only. 7798. 7800. 7799. 7796. 7797. 7802. 7803. All purebred, well grown with good conformation. 6x red and 1x black, mixture of polled and dehorned. Photo is of some of the group. Kahu is a beautifully natured, solid, playful and of course virile wee guy. 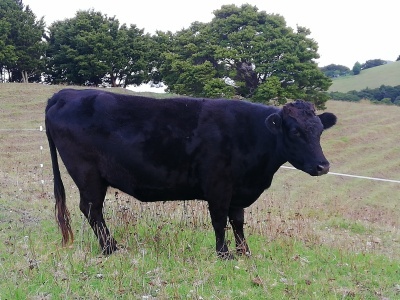 He is just over three years old (Oct 2015), solid black and has fathered one registered black calf from a red cow, plus many more to various other unwed mothers. He is a short, solid fella, well muscled and has no health issues that I am aware of. His temperament is so mild, he will take hay from your hand and submit to a head scratch if there's a snack involved, he's very easy to handle and loads onto a horse float without any problem. A perfect gentleman in the paddock. 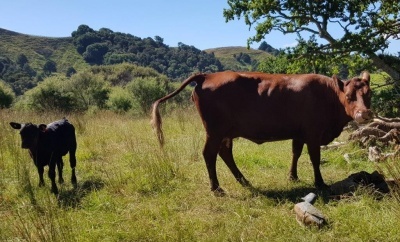 I am only selling him very reluctantly as my supply of grazing and girls for him has gone due to personal circumstances (not my own) and I simply do not have the land available to keep him as happy as he deserves. He has been a part of our family and I would like to see him enjoy life with someone who will care for and love him as much as we do. I can transport him myself to within a few hours drive of Rangiora for a nominal mileage fee. Comment Cows X 6 - Red, Polled, PB Pure breed.